Visit Foscolo and Petrarca's Bologna - streets and churches, the scenes of their loves and ballads. 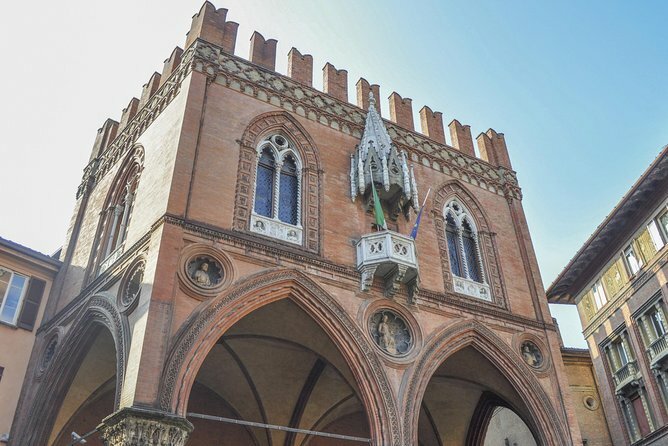 Also visit S. Petronio, Palazzo Re Enzo, Crypt of Saint Vitale and Agricola and Strada Maggiore.This in-depth, hassle-free private tour is hosted by a professional guide. Please list any special interests you have at the time of booking to alert your guide, so that he or she can prepare for your private tour.